Christian Brothers | Clarksville Sports Network - Clarksville Tennessee's most trusted source for sports, including Austin Peay State University. 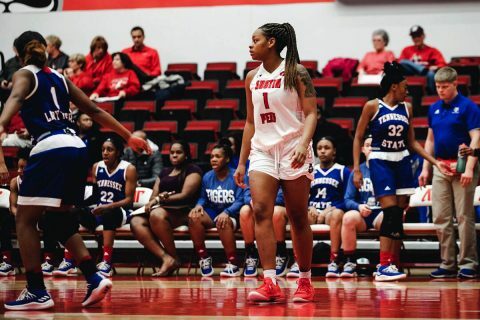 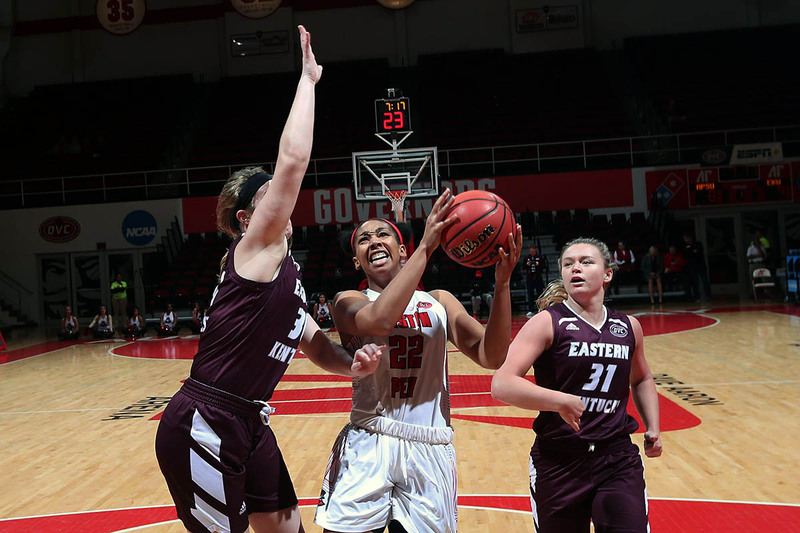 Clarksville, TN – Austin Peay State University (APSU) women’s basketball team makes the short trip to Nashville to take on Vanderbilt, 7:00pm, Monday, November 12th at Memorial Gymnasium. 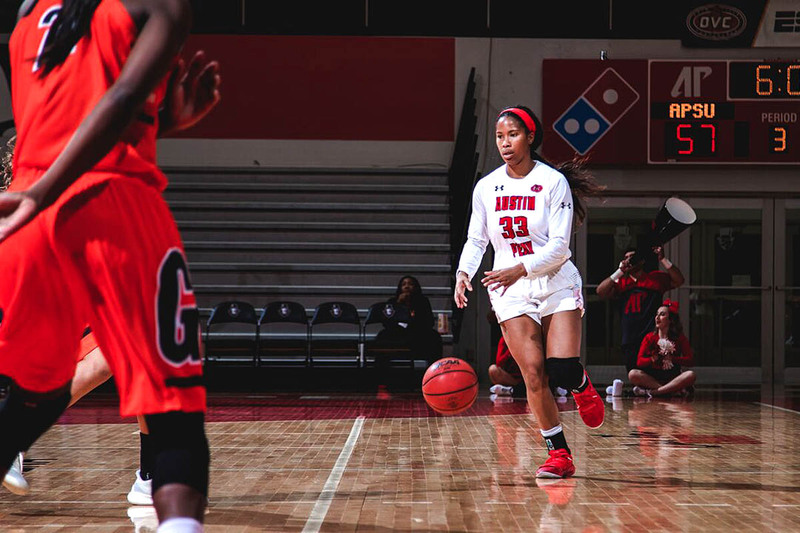 The Governors (1-1) are coming off a 100-62 drubbing of Christian Brothers, the first time the Govs scored 100 points in 430 games. 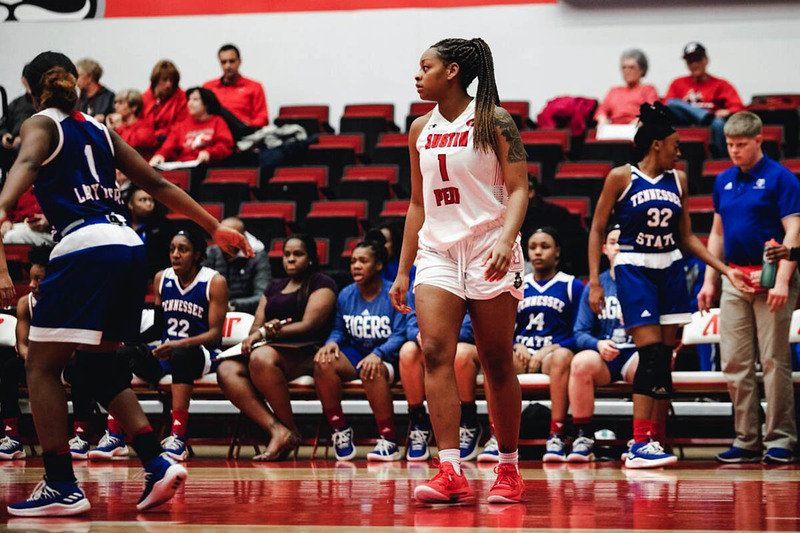 Clarksville, TN – Austin Peay State University (APSU) women’s basketball team got back to winning ways by defeating Christian Brothers, 100-62, Friday, at the Winfield Dunn Center. 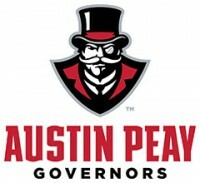 The Governors (1-1) were facing off against the Buccaneers for the third straight year in their home opener and have now won all three. 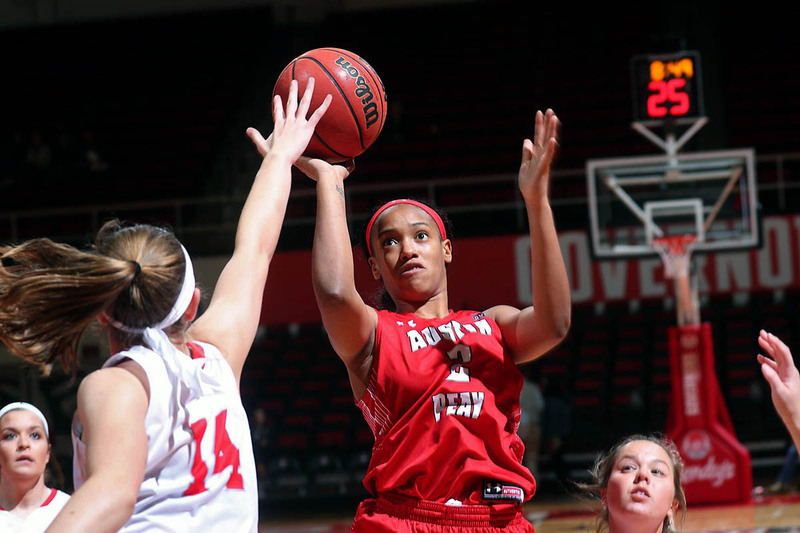 Clarksville, TN – Austin Peay State University (APSU) women’s basketball team returns to the Dunn Center to open its home season, with a 7:00pm tip, Friday, November 9th against Christian Brothers. The Governors (0-1) are coming off a road loss to Cincinnati, but hung with the Bearcats throughout the game and will have plenty of positives to take from it. 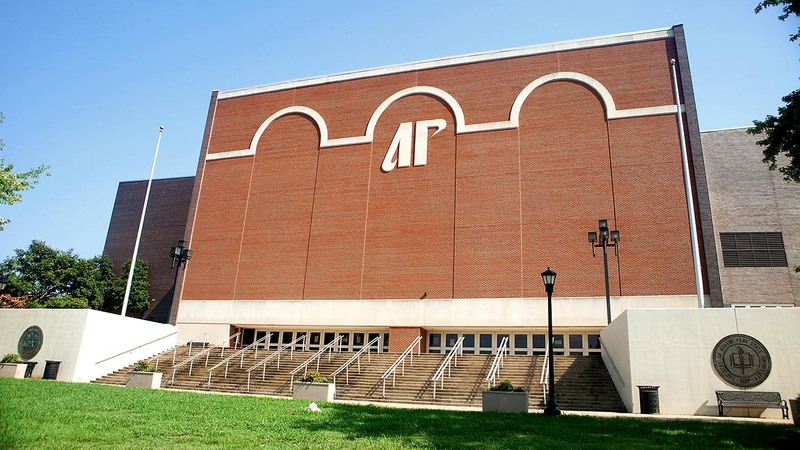 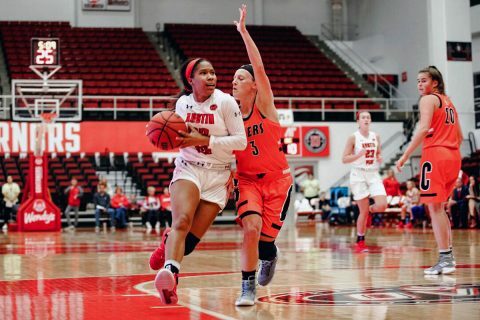 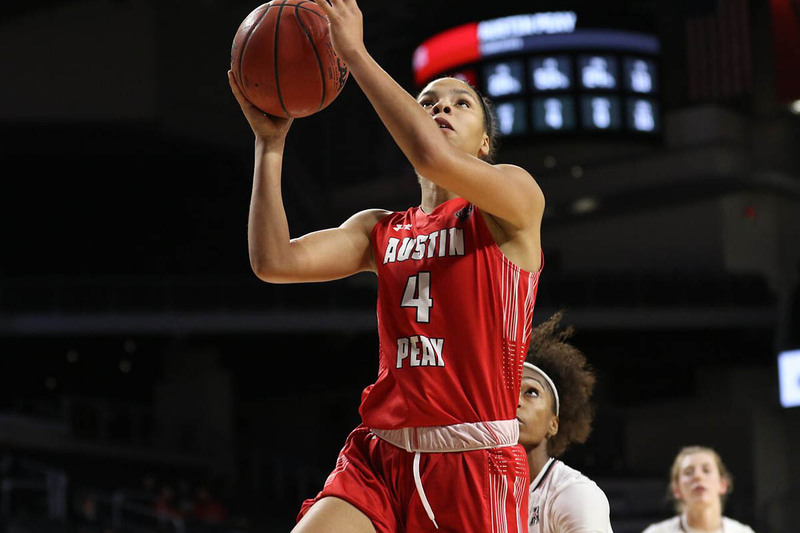 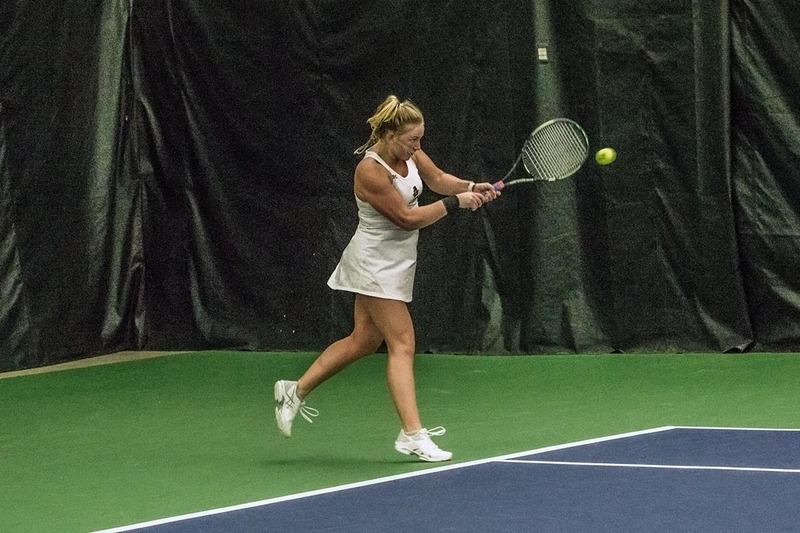 Cincinnati, OH – Austin Peay State University (APSU) women’s basketball team fought valiantly, but fell to Cincinnati, 69-48, Tuesday, at Fifth Third Arena. 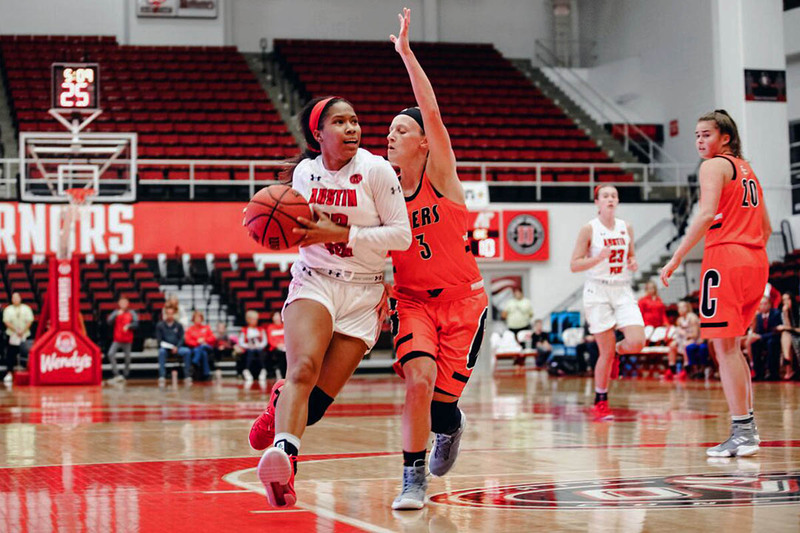 The Govs (0-1) came out and matched the physicality and tempo of the Bearcats (1-0), but turnovers off the Bearcats press kept killing the Govs as they tried to spoil the grand re-opening of Fifth Third Arena. Clarksville, TN – Austin Peay State University (APSU) women’s basketball team won its first and final exhibition game against Georgetown College, 108-74, Friday, at the Winfield Dunn Center. 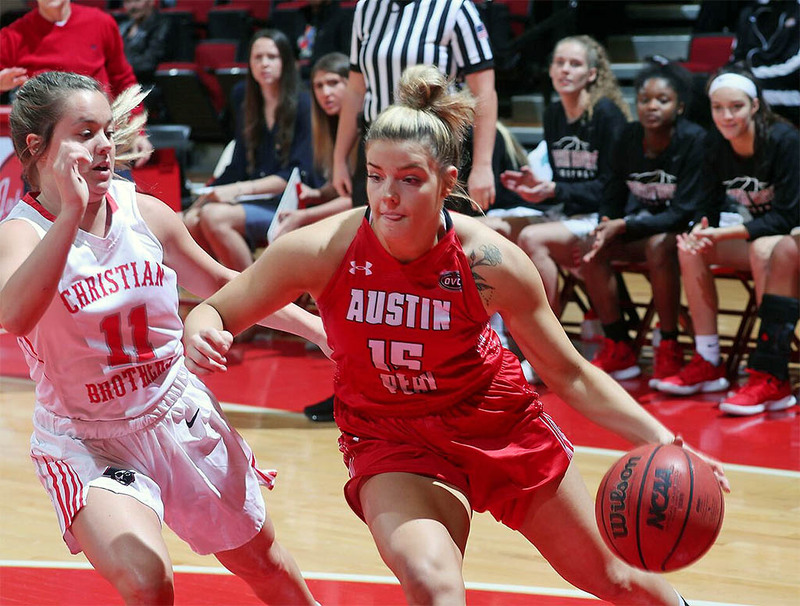 Coach David Midlick started two freshmen in his starting lineup, with Kasey Kidwell and Maggie Knowles earning the nod. 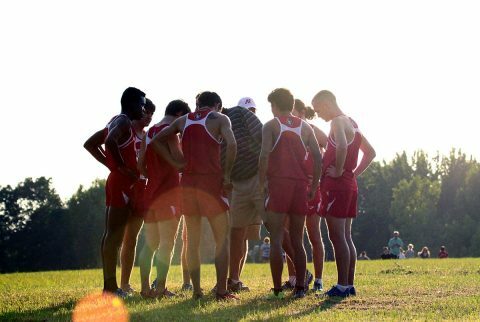 Clarksville, TN – Austin Peay State University (APSU) men’s cross country team will head to Memphis this Saturday, September 15th as the Governors are scheduled to participate in the Rhodes Invitational. The event will be held at Shelby Farms in Memphis, with the men’s race scheduled for 8:30am.